What kind of magical "Bathrooms" do they have in there? Thanks Jessica. What are "going problems", and why do they have them on? 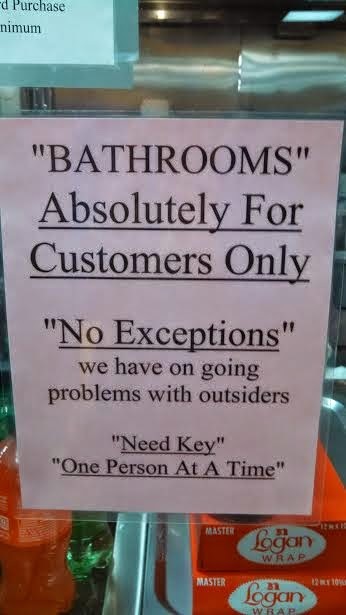 Well, bathrooms is kind of a euphemism if they don't contain baths.